To spend a weekend in a beautiful location nourishing your mind, body and spirit, plus getting the chance to try new workouts by industry legends makes for a pretty ace experience. Leaving a festival feeling better than when you entered is a real novelty which we should all embrace more. From yoga festivals to forest fitness escapes, get booking these festivals in your diary! 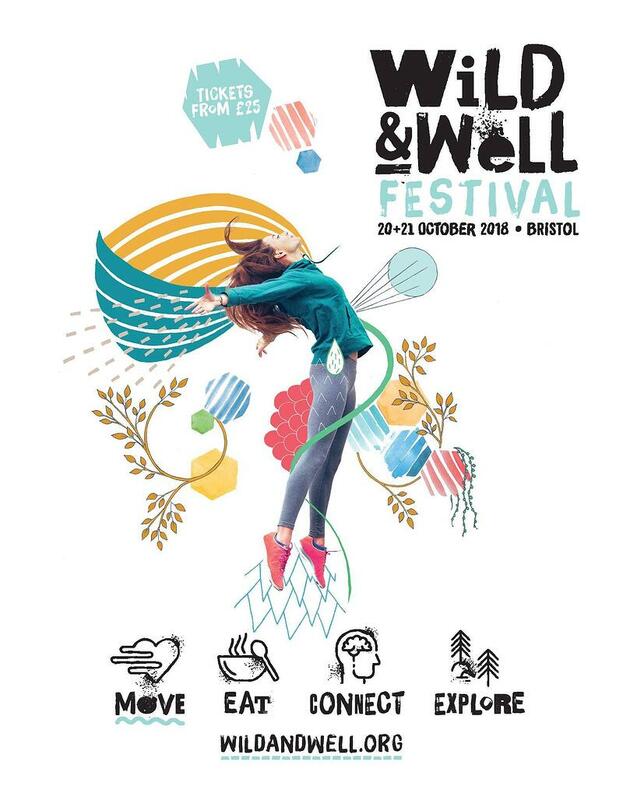 Wild and Well Festival is a completely new kind of festival taking place smack bang in the centre of Bristol. Focusing on the encouragement of leading ‘happier, healthier and connected’ lives, you can expect heaps of events focused on four themes: Move, Eat, Connect and Explore. Move: Try out paddle boarding, rock climbing on our MoveGB outdoor climbing wall, silent disco woodland workouts, punk aerobics, a spinning rave with live DJs, a Tai Chi Tea Party or even aerial yoga on the iconic M-Shed cranes! Eat: There’ll be cooking workshops and demos - why not give sourdough making a go or find out how to cure and smoke with River Cottage? 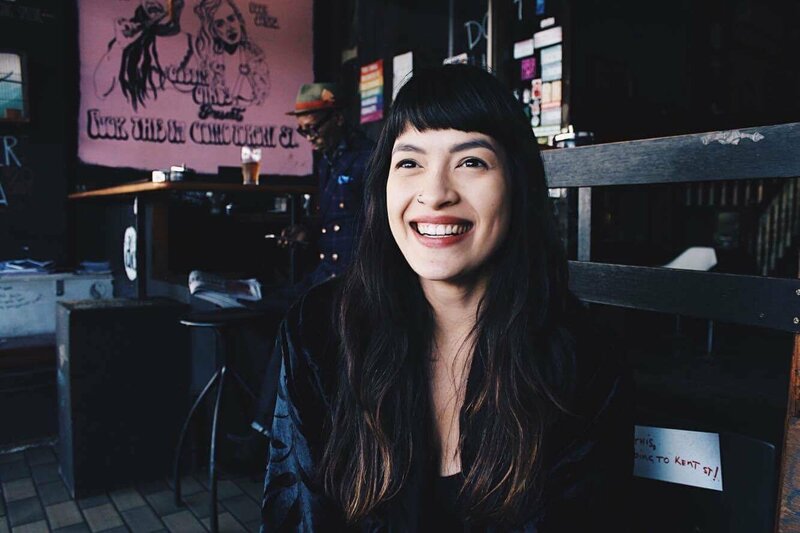 Connect: Listen to dozens of panel talks and get involved in workshops that will focus on a host of topics spanning across nature, mental health, modern world relationships, feeding the soul and following your passions. Explore: Immerse yourself in nature through outdoor activities like survival skills, mindfulness, walking for mind and body, archery and stargazing! It’s shaping up to be a top weekend in Bristol - tickets are available now, and you can use the below code to get 25% off your ticket! We only have 100 of these discounted tickets available so grab yours while you can. If you haven’t yet heard of Balance Festival, but are super keen for fitness festivals, then you need to get this in your diary. It’s the UK’s largest celebration of fitness and wellness packed full of leading global fitness experts, deliciously healthy foods and top wellness gurus. With 150+ workouts available over the breadth of the weekend, you can try out a huge range of activities - some of which are exclusive to the festival - and sample some of what London’s exclusive boutique studios offer. Not only will you be able to work your body, but you’ll also get to fill your belly with nutritious foods at the Refuel cafe and The balanced Kitchen. Or explore the market and ‘try before you buy’ (aka stuff yourself with free samples) a host of healthy goodies. Don’t forget to pop your head into the Live Cooking Theatre to catch live talks and demonstrations by leading experts. And last but not least, find all the latest activewear, athleisure and fitness accessories in The Locker Room. You’ll leave Balance Festival not only completely kitted out in the latest outfits, but in health and fitness knowledge too! Tickets: From £28 for a day ticket. They’re not yet released for 2019, but sign-up to their newsletter on their homepage and get ready to pounce when they go live! Find your tickets here. Be:FIT London is another London fitness festival that is well known in the fitness industry. Focused on women’s health, this three-day event offers workout classes, body confidence workshops and inspirational talks on numerous topics that will benefit your mind and body. Expect top industry stars such as Joe Wicks and Deliciously Ella! Each year has a theme - 2018’s was ‘Be Your Own’ with the aim to inspire women to love themselves and their bodies, and encourage body confidence. Now that’s something we can get onboard with! 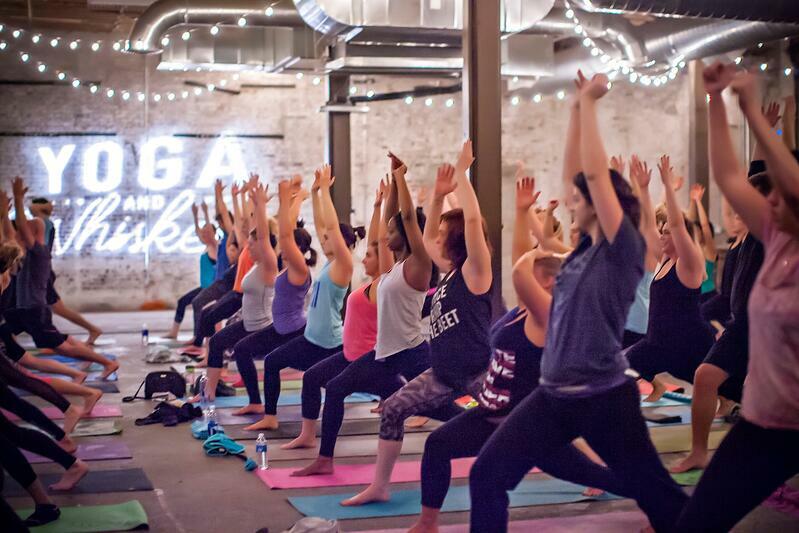 From fitness to yoga classes, there’s a plethora of workouts to try out across 6 studios and don’t forget to burn a small hole in your wallet in the shopping village - all the top brands of the health and fitness industry will be there. Tickets: From £25 for a day ticket. They’re not yet released for 2019, but sign-up to their newsletter and get ready to pounce when they go live! Find your tickets here. Fitness, music and adventure - LoveFit Festival in Kent is stuffed full with excitement! 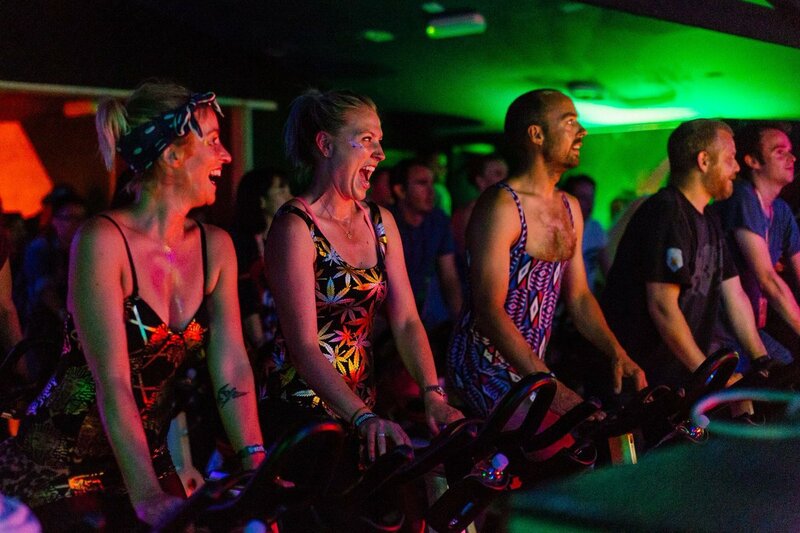 For 3 days and 3 nights, you can get involved in adrenaline inducing adventure, work-out alongside some of London’s best trainers and studios, explore wellness and then rave it up through the night at their hedonistic afterparties! Bringing London’s fitness scene to the forest, LoveFit festival presents a unique experience in a beautiful setting. Wave goodbye to London’s concrete jungle and join them for a weekend of adventure. The festival is centred around a main stage that will have unlimited workouts running throughout the days. But continue throughout the forest to find hot yoga, boxing, spinning, a forest gym, lake paddle board yoga and bubbling hot tubs to soothe your aching muscles. We champion their ethos: work hard, play harder. Tickets: From £99 (pre-release weekend), get your tickets here. Venture off into the heart of The Cotswolds and be welcomed into the warm embrace of Soul Circus Yoga Festival! Spread across two days in August, this young wellbeing festival has blown yoga lovers out the water with it’s offerings. Runaway to the circus and explore numerous types of yoga practices by top, world renowned yoga teachers! Try sunrise yoga, hone your aerial skills, explore mindfulness workshops and plunge yourself into dynamic flows to live DJ sets. Tuck into healthy festival food by the Soul Cafe - fresh produce and tasty meals will fuel you through the day. And when night falls, dance till dawn in the forest to thrilling light shows and exhilarating DJ sets. Tickets: From £79, snap up your tickets before they all sell-out - find your tickets here. Wave goodbye to messy festivals and welcome some wellness into your life! Which festival has caught your eye?